Collate, review and update all your existing policies and procedures. 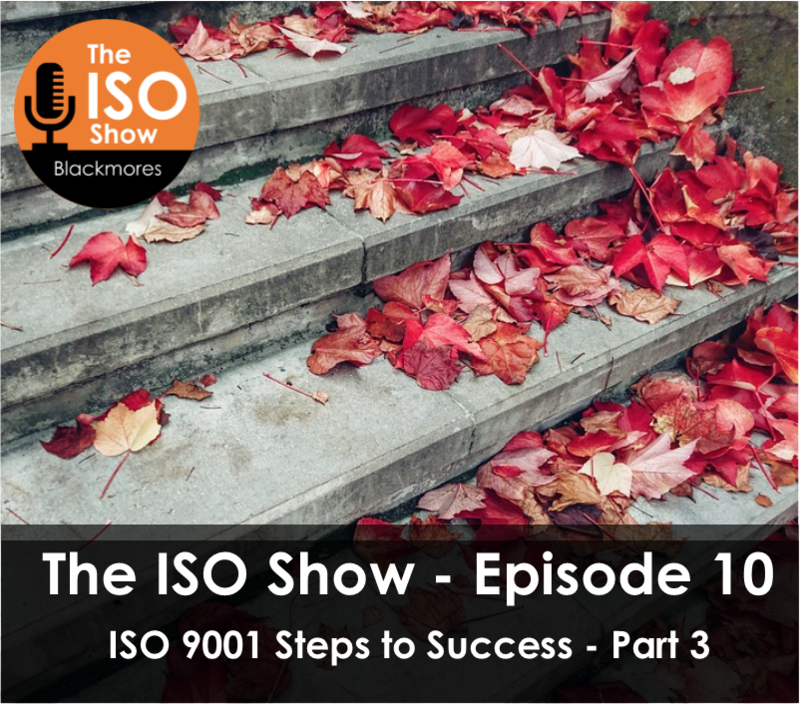 Get Quality Champions to represent each function within the organisation – they know better than anyone else what the procedures are and how they can be improved. Establish your company branding and document control, so all the documents have the same company branding, font size/type and that they are dated and clearly referenced. Share and document ‘Best Practice’ to ensure you have a consistent approach. Get approval and endorsement from the leadership team. Publish your QMS so it is easily accessible to all employees – this could be via sharepoint, a Wiki, company intranet, manual or laminated process maps next to work stations/equipment. Launch your QMS – have a ‘Quality Focus’ week, posters, screensavers, meetings agendas, email from the CEO – ensure all employees are aware of the QMS and the importance to the business, clients and to individual employees. 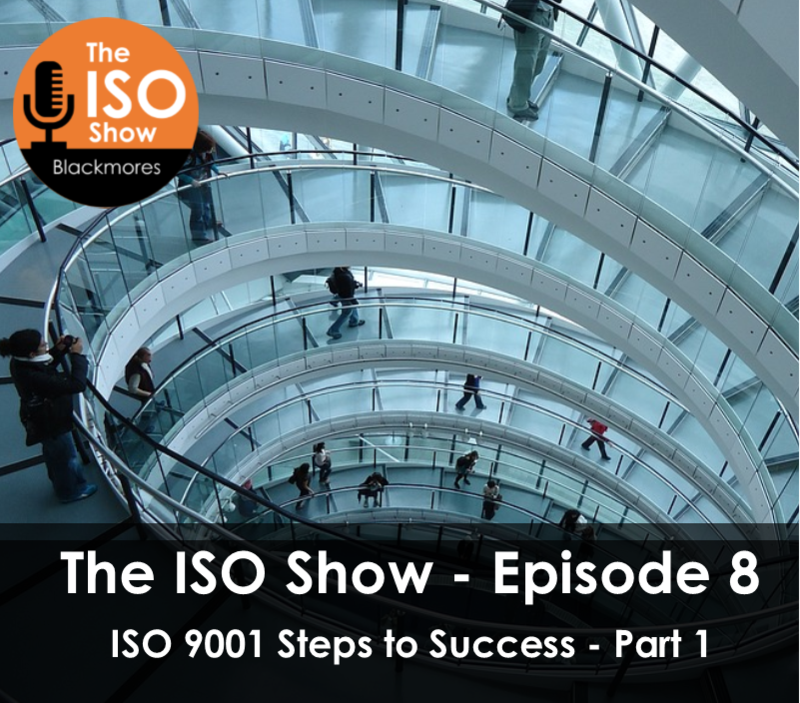 Ensure your sales and marketing team have all the relevant information they need about ISO 9001 and your QMS. Inform employees of the next steps – Internal audits and the external assessment and how to prepare. 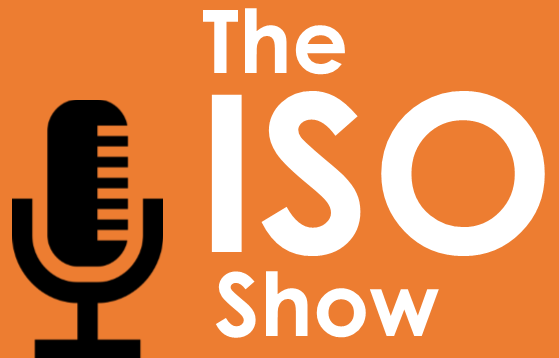 Get feedback on the QMS from employees and empower them to take responsibility for it – it is their Quality Management and is for their benefit. 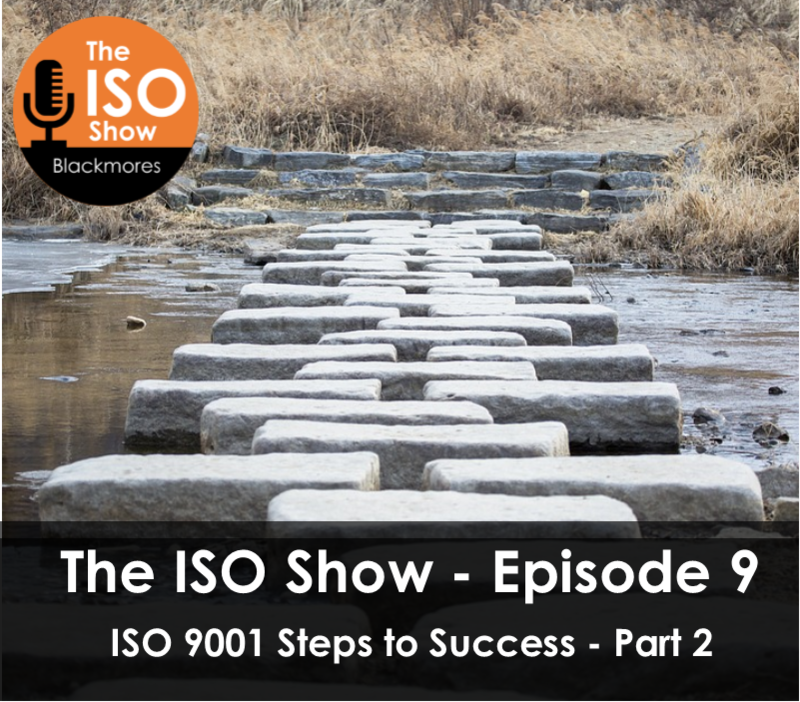 I look forward to you joining us for the final episode of the ISO 9001 Steps to Success Series on the ISO Show, where we’ll be sharing tips on the final steps to implementing a QMS and preparation for the ISO 9001 assessment.